Schedule includes a supervised lunch break. Students may bring a sack lunch or purchase food at the school cafeteria. 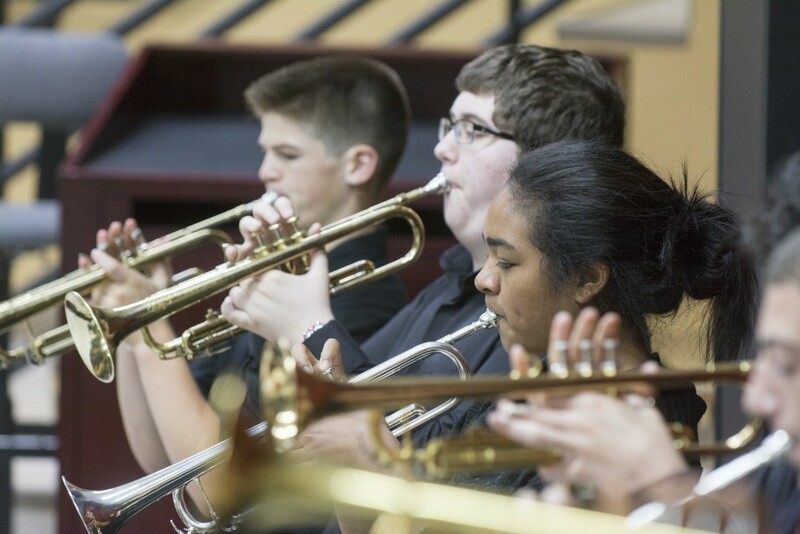 Friday has early dismissal at approximately 1:30 p.m. (after final concert). 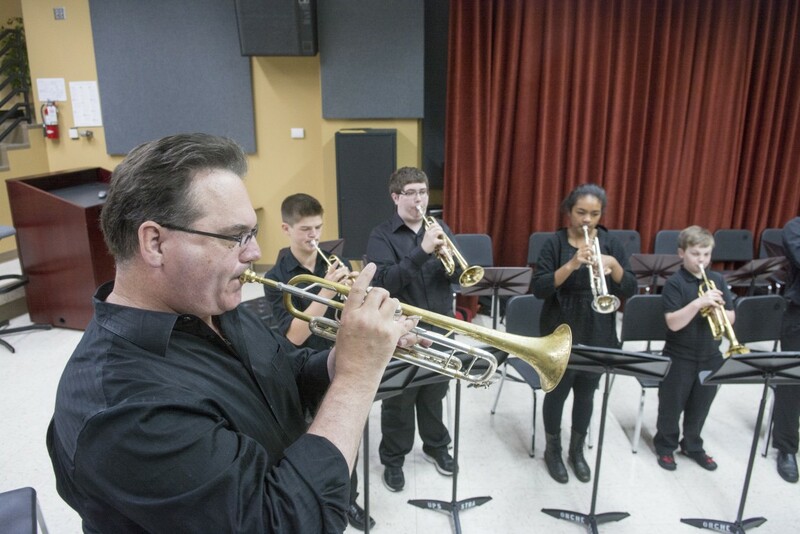 Puget Sound Brass Camp concludes with a free public concert at 12:30 p.m., Friday, June 28, 2019, in the School of Music. 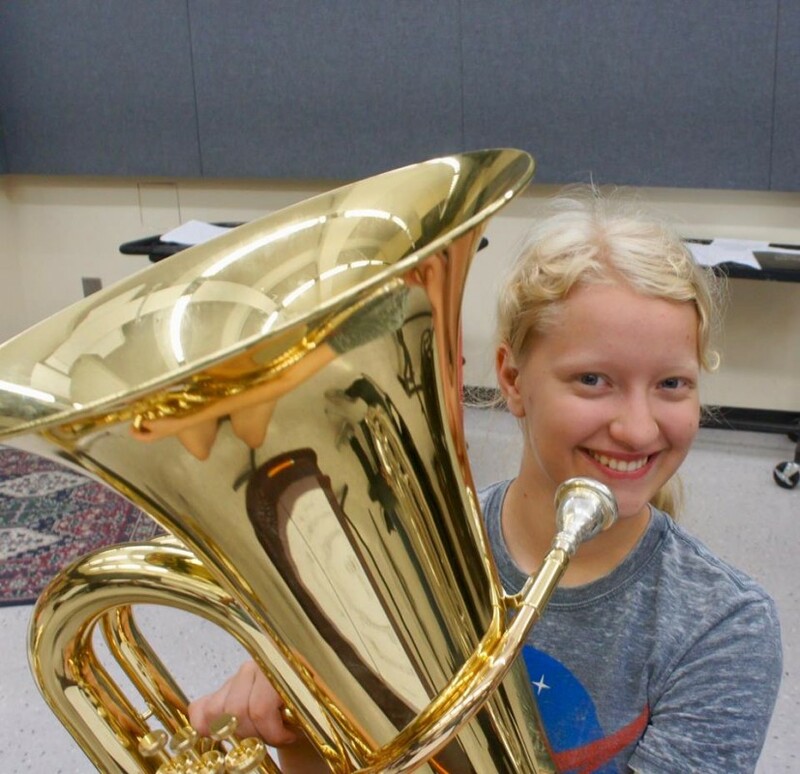 Join us for a great week of making music! 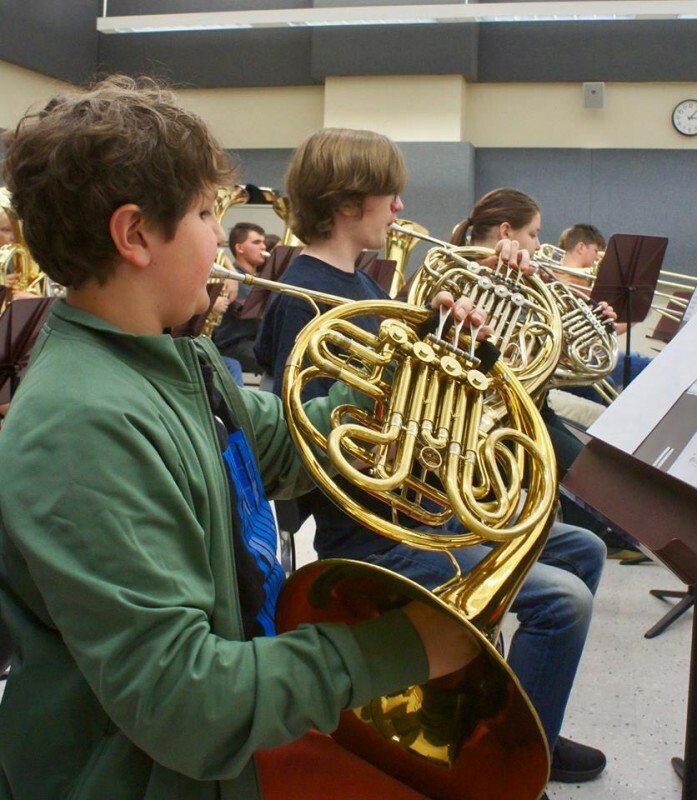 Registration for Brass Camp 2019 is now open for this summer with our partners at Metro Parks Tacoma. Use this online registration link to register now! 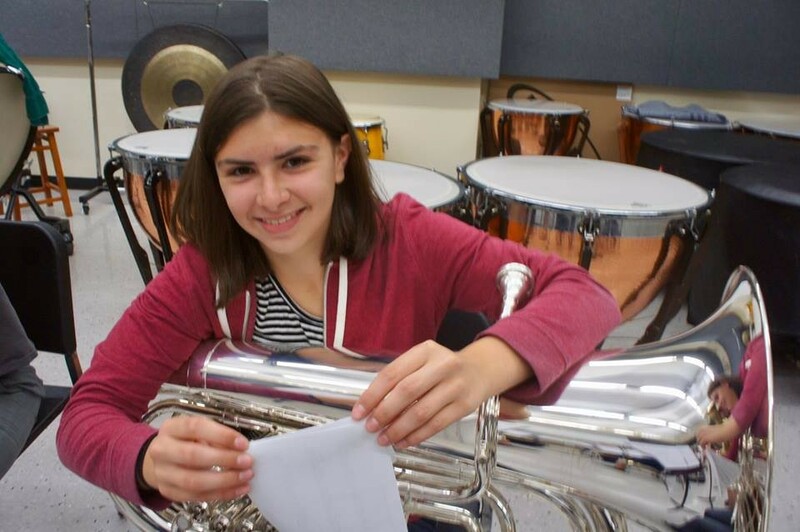 Brass Camp is a collaboration between the Puget Sound Community Music Department and Metro Parks. 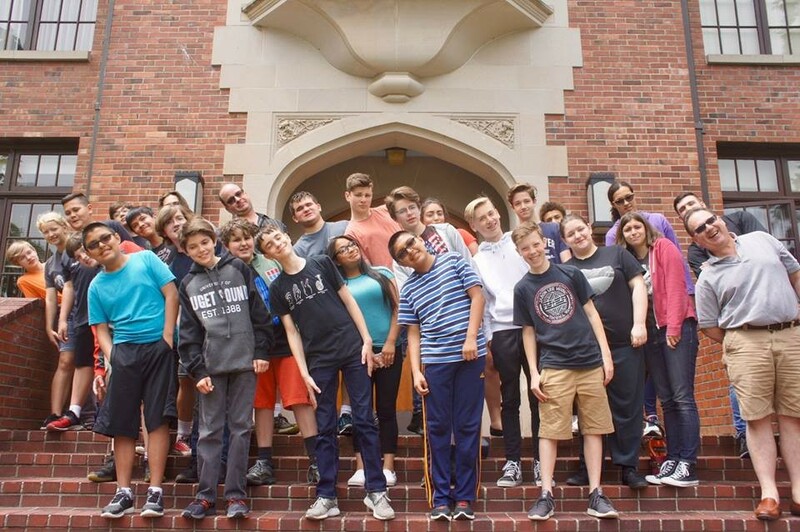 It offers an exciting, noncompetitive environment for players of varying abilities to study with highly qualified university-affiliated faculty in a university setting. 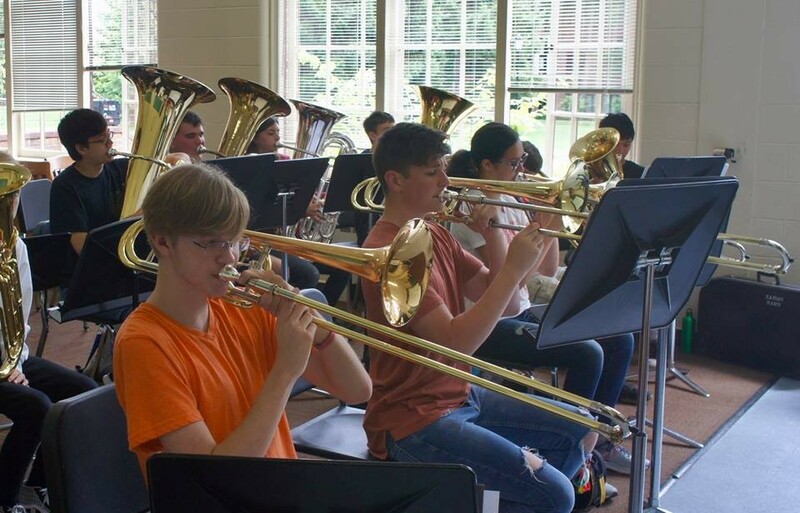 The week long camp happens on the college campus during the summer and offers students the chance to improve their skills, perform new works, and interact with peers who share an interest in music. 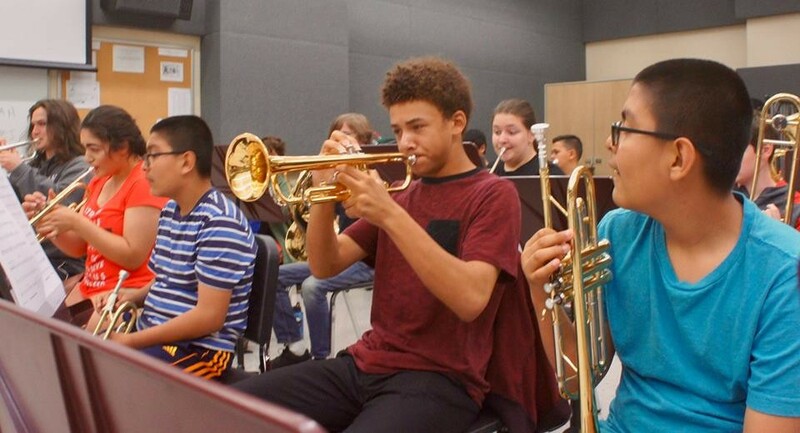 Students are placed in small groups and larger ensembles to play music in various styles, including jazz improvisation. 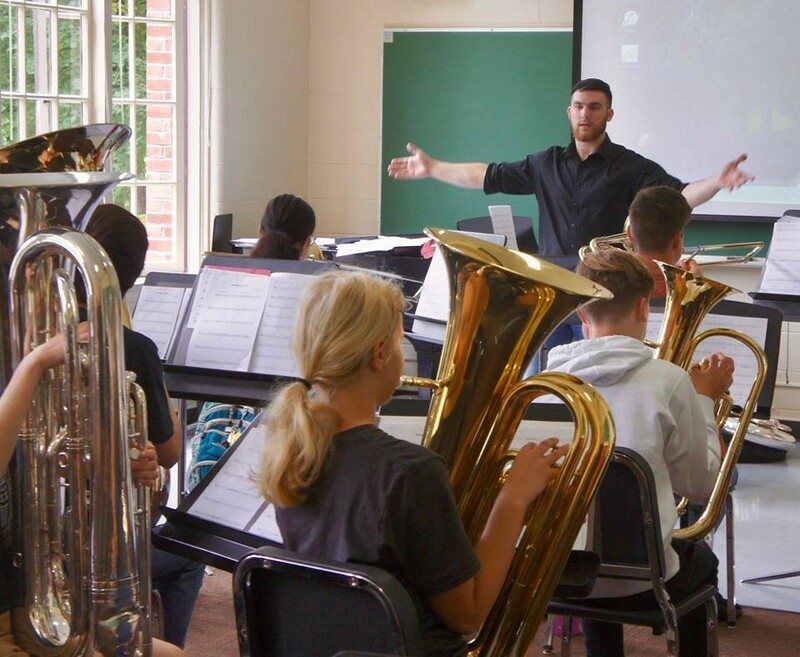 Master classes will focus on building technique, using proper breath support, warm-up methods, practice techniques, and intonation. 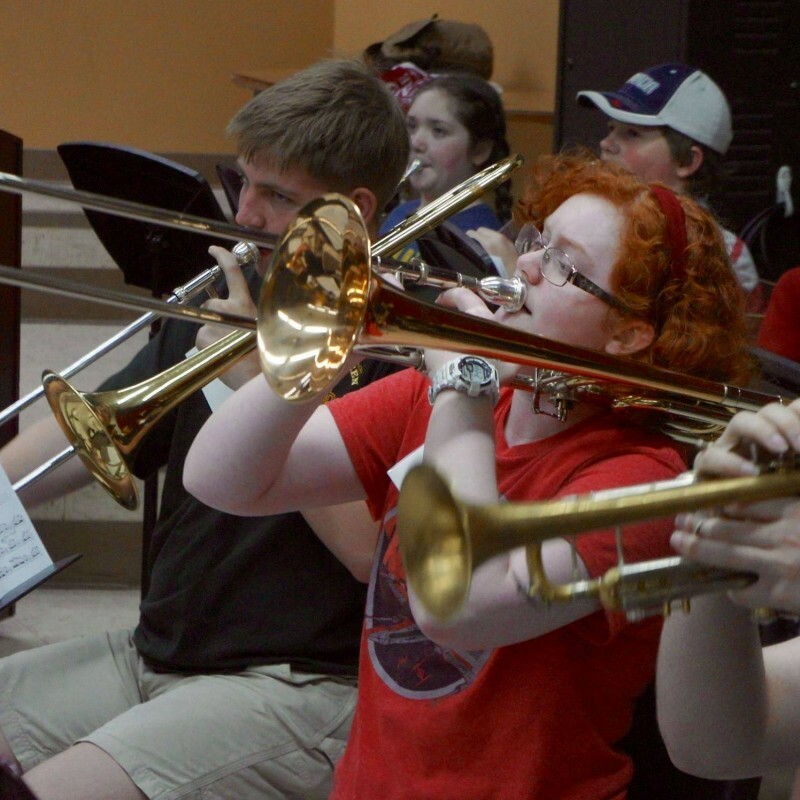 The camp culminates in a final performance, where students show off all they've learned. 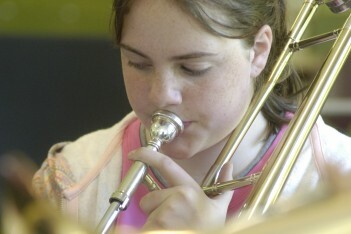 For information about private lessons and other Community Music programs: Visit www.pugetsound.edu/communitymusic.